Check out our line up of automotive service providers. Whatever your needs, we’ve got you covered. 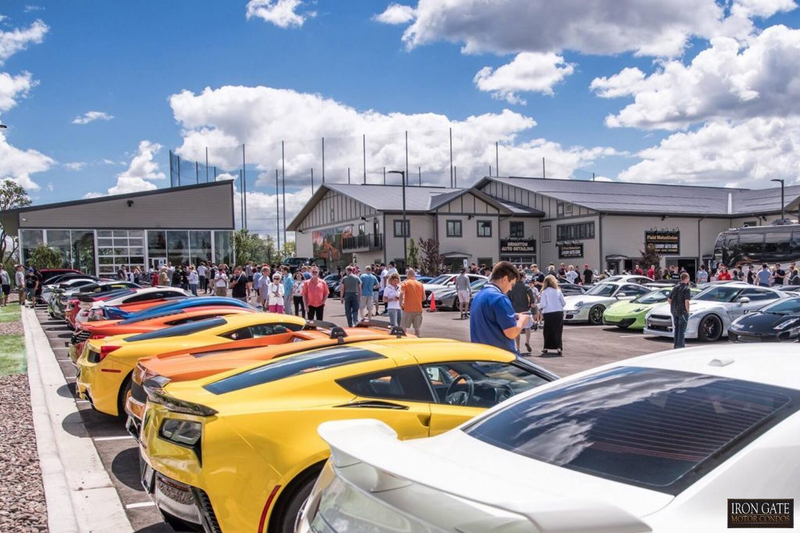 The Motor Plaza is located right off of 88 and is home to a variety of high-end automotive businesses. Join us for our frequent cruise nights and events. Click here to view our upcoming events. Brighton Auto Detailing has been exceeding customer’s expectations in the Naperville area since 1995. Brighton has been awarded “Best Car Wash” from Naperville Magazine since 2012. Fluid Motor Union is a world renowned luxury automotive performance and repair facility, creating custom performance modifications from custom-built supercars to simple brake jobs on daily drivers. Soundz Plus is known for its stellar customer service offering solutions for mobile electronics ranging from car audio equipment to navigation systems, window tinting, car video, and radar detectors. At Chicago Motor Cars, we do it all. We provide a diverse inventory including German luxury, Italian exotics, choppers, sport bikes, classic cars, rarities, and just about anything else you can think of. Establish your business among the Naperville area’s premier automotive retailers. The Motor Plaza is a prominent location among a growing retail and entertainment destination. Get your space now. Explore everything Iron Gate Motor Plaza has to offer, from high-end automotive product retailers, to luxury auto sales & service. If you are an existing automotive business, we are expanding! With four lane Ferry road frontage and monthly events held at Iron Gate, your business will benefit from built in clientele and the surrounding entertainment businesses such as Top Golf to the South, and other entertainment venues on the way.